This entry was posted in Australia - New South Wales (NSW), book review, Garry Disher, Kerrie by KerrieS. Bookmark the permalink. Great review! 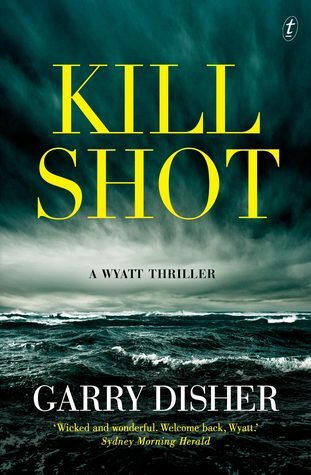 Love Garry Disher and it’s always interesting to read someone else’s take on his books.